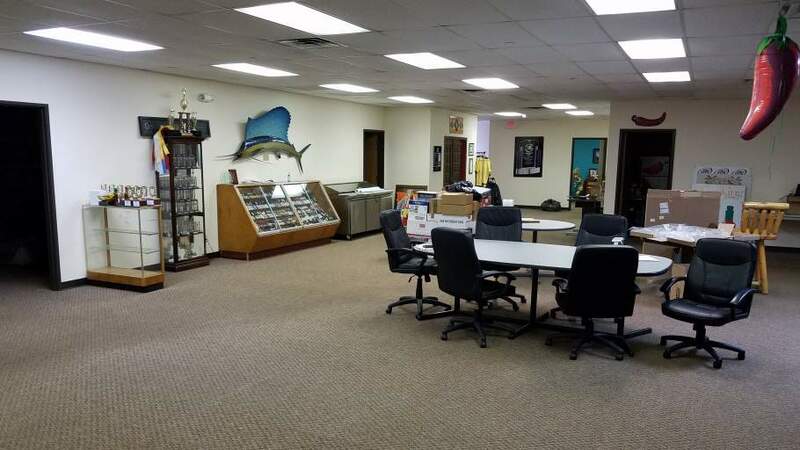 SUB-LEASE OPPORTUNITY - IMMEDIATE AVAILABILITY! Approx. 11,200 sq. ft. w/2,500 sq. 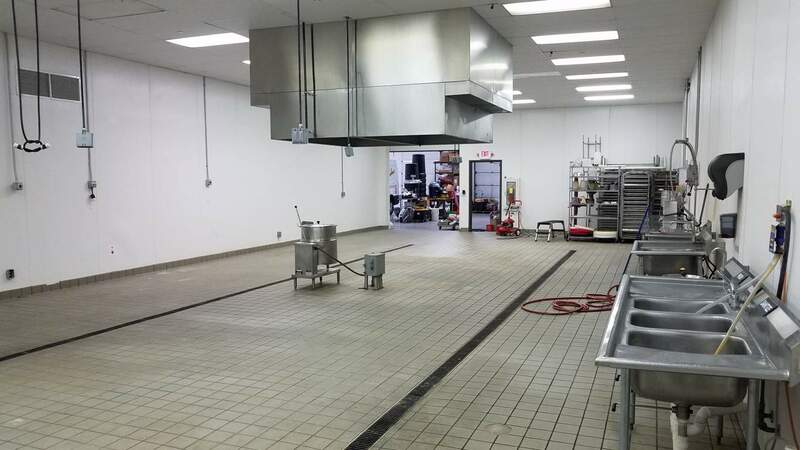 ft. commercial kitchen, walk-in cooler & freezer, hoods & ventilation. Ready for turnkey start. Approx. 4,600 sq. 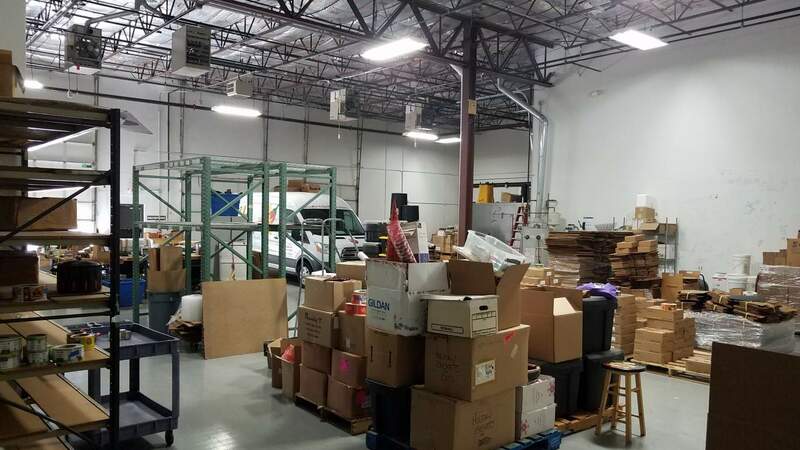 ft. warehouse w/2 docks and 1 drive-in (10'x10') and 4,100 sq. ft. of office/showroom. Inspected and certified for food manufacturing by FDA and ODA. Plenty of electric (480 3-phase 4 wire) w/adaptability to many uses. Located just north of I-270/Westerville Rd. interchange. Ideal for food mfg./distribution, catering company, flex or lab space.